In recent years, optimization problems involving eigenvalues have received a lot of attention. One well-studied class of convex problems is semidefinite programming, which has nonnegativity constraints placed on eigenvalues. Additionally, many important nonconvex problems involve constraints on the eigenvalues of nonsymmetric matrices, or their generalization, namely pseudospectra. These problems possess intrinsic similarities, yet they are studied by different communities. The workshop aims to bring these communities together, as well as to share modern applications of these problems in fields such as machine learning and control. Effective use of large-scale numerical linear algebra tools will also be a theme of the workshop. 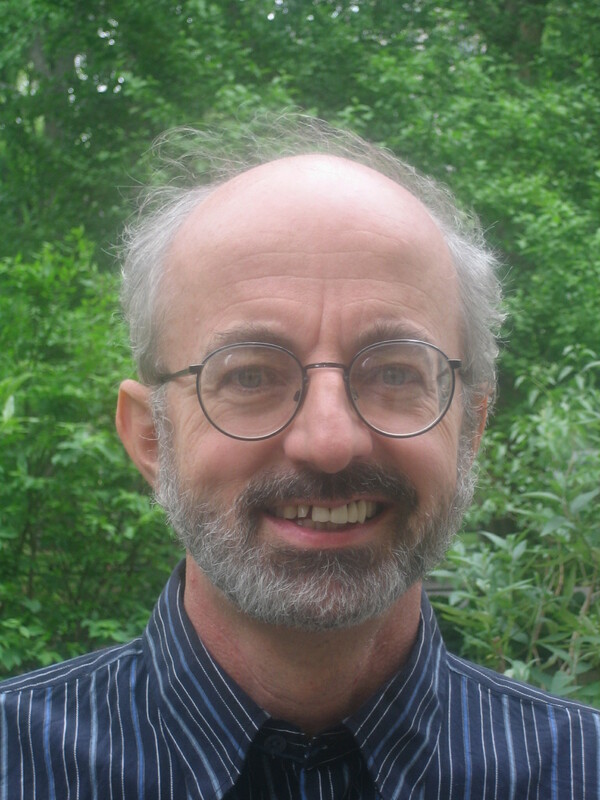 Michael Overton is well-known for his seminal work in optimization and numerical linear algebra, and the selected topics are representative of his research interests. The meeting will represent an opportunity to recognize his many contributions, on the happy occasion of his 60th birthday. Register for the Workshop at the bottom of this page. This will be a three-day workshop starting in the morning on Thursday, August 8th and coming to a conclusion with the wrap-up talks ending at 1:30pm on Saturday, August 10th.A full copy of the schedule is available here. Conference papers and photos are available here. Earth Sciences Building, 2207 Main Mall, UBC Room 2012. Workshop participants are encouraged to submit abstracts for presenting a poster at the Thursday evening poster session. Some funding will be available for travel expenses for early-career researchers and graduate students who present posters at the workshop. Abstract submission deadline: June 15, 2013. Notification of abstract acceptance will be sent by: June 30, 2013. UBC Conference Accommodations: If your primary consideration is proximity to the conference venue, then on-campus accommodations would be your best bet. Please visit: http://www.ubcconferences.com/accommodations/ to make a reservation. The conference venue is just a few minutes walk from all UBC conference accommodations. Off-campus accommodations: If your primary consideration is to be at a central location close to attractive venues such as Granville Island or False Creek, then here are two options for hotels on Broadway, which has good bus service to UBC, including some express bus options (20-25 minutes). **Park Inn Suites: This is our preferred off-campus conference hotel, and has provided a special rate of $129 per night for Numerical Linear Algebra and Optimization participants. It is close to Granville Island, a public market which is a popular Vancouver site. Online Reservation: Please visit their webpage. Group Rate: Please mention: "Numerical Linear Optimization" to qualify for our special rate. The rate will apply to reservations made on or before June 23, 2013. After this date the regular rate will apply. ** Holiday Inn: Please visit here. Click here for a summary of travel directions to UBC.